Data entry is a broad term and it involved a number of services. Handling a bulk of data at the same time has become a challenging task in most of the firms. 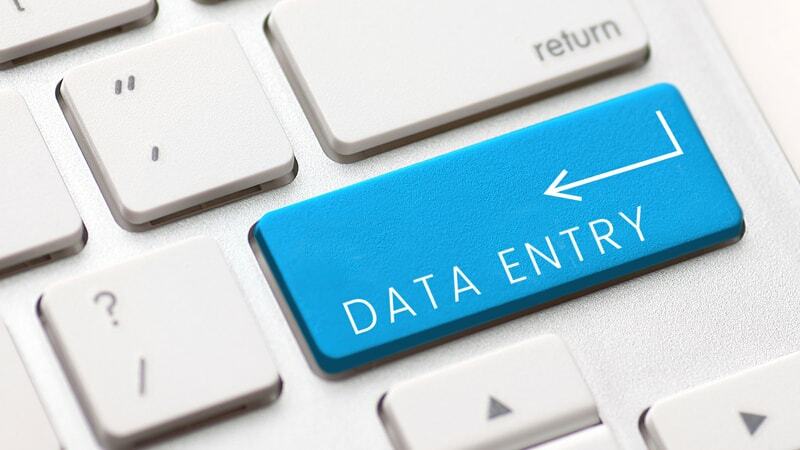 In general, data entry means to operate an equipment, such as a keyboard to input the data, alphabetic, or numerical value into a company’s system. The data that needs to be entered may come in hand-written forms or audio files. If you are struggling in managing a large volume of data on a regular basis, we, Scanning and Indexing, are for your assistance. We are the leading offshore data entry service provider in India. 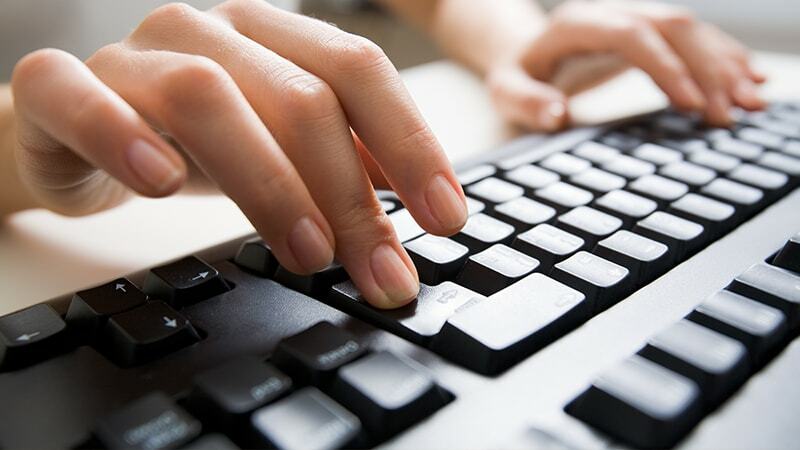 We are pioneers in offering extraordinary and reliable data entry services at an affordable rate. We offer on-time data entry services and accurate output to our esteemed clients, who belong to various industries or domains. The data is entered from the scanned documents, invoice data entry, offline and online data entry. We have a team of expert professionals who are skilled in reading and analyzing the hand-written documents with an accuracy of 98%. We utilize technologies such as OCR and ICR in order to recognize the text and characters from the digital images. We follow a systemic set of process at Scanning and Indexing for data entry.